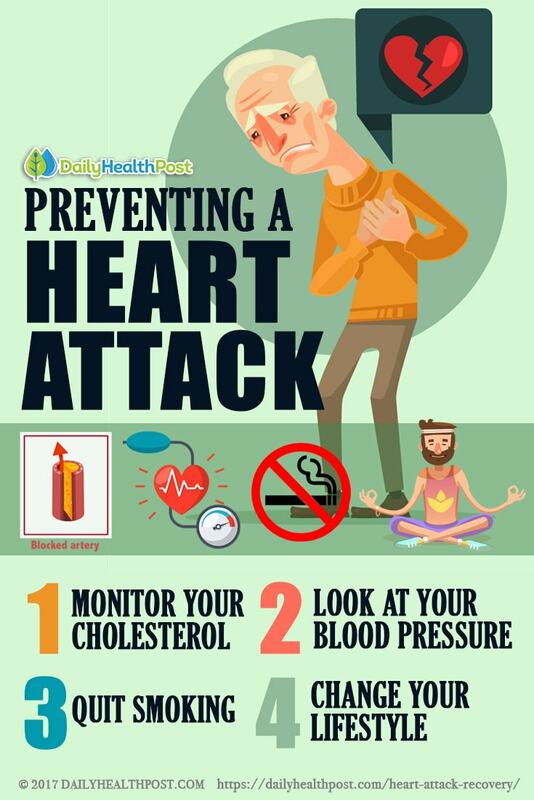 If you or someone you know has suffered a heart attack, you know how scary the whole ordeal can be. 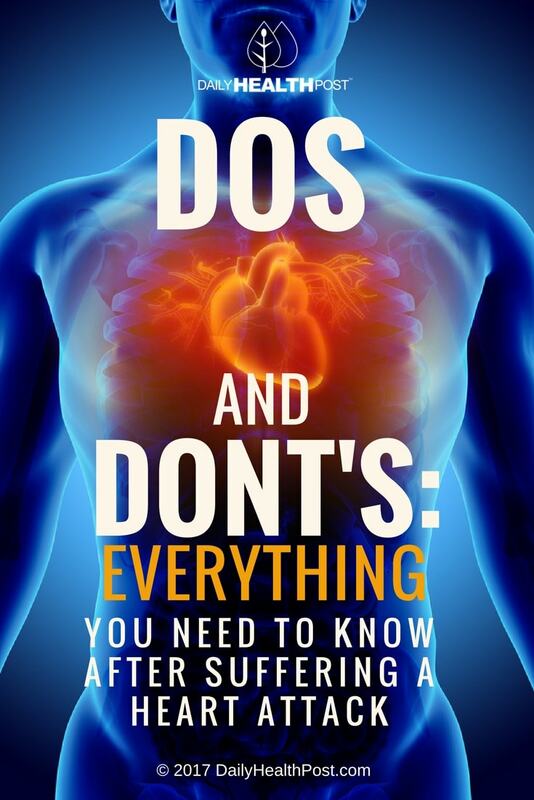 Recovering properly from a heart attack is crucial to preventing future occurrences. We’ll discuss everything you should know going into recovery and prevention, and hopefully help put your mind at ease as you move forward. A heart attack occurs when oxygenated blood nourishing the heart is disrupted, insufficient, or cut off completely. There are a few different causes of heart attacks, but the most common cause is a build-up of plaque in the arteries that service the heart, called coronary arteries (1). Plaque consists of a mixture of fats, cholesterol, calcium and other substances (2). 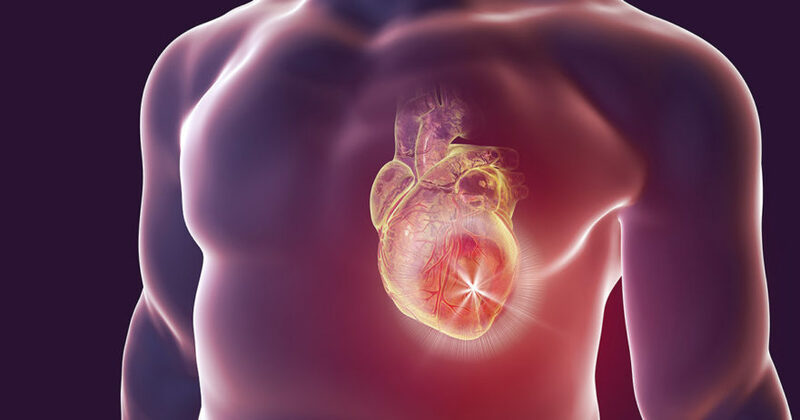 Symptoms of a heart attack include pain in the left shoulder and/or arm, a tightness or squeezing sensation in your chest, sudden weakness or loss of consciousness, shortness of breath, sweaty and pale skin, nausea, vomiting, swelling and pain in your extremities, and/or a fast or irregular heartbeat (3). According to the American Heart Association, approximately 800 000 Americans experience a heart attack every year. What’s more, nearly 1 in 7 are fatal (4). Driving is generally not a physically or mentally taxing activity. Most people will be able to safely resume driving within 1-2 weeks of a heart attack. The exception lies with commercial drivers: you will need the O.K. from both your employer and your physician before returning to work. Depending on where you live, you might have to report a heart attack and any other health condition that could affect your ability to drive immediately after it happens. There may be additional tests/medical appointments required as well to make sure you can drive safely (5). Can I Resume Regular Activities? There are several factors that will determine how long your recovery will be. If your heart attack was severe enough to warrant hospitalization, it might be longer than you think. It is extremely important to listen to your doctors and follow their advice. If you return to your normal routine before you are physically and mentally able to, then you will only extend your total recovery time. Of particular importance is that you do not resume any physically demanding activities before your doctor gives you the all-clear. The term ‘myocardial infarction’ quite literally refers to the irreversible death of heart muscle tissue (6). Even if severe muscle death didn’t occur during the heart attack, there will have been a significant damage to the tissue. Participation in a cardiac rehabilitation program will be a critical part of your recovery (7). You’ll be monitored for blood pressure, heart rate, and several other factors and learn how to recognize your individual signs of distress. It’s also important to be on the lookout for symptoms of angina, which usually feels like tightness or squeezing sensation in your chest (8). Think of it like this: if you broke your leg, you wouldn’t resume running or hiking until your leg had sufficiently recovered. The heart is no different – it’s just harder to know if you’re pushing yourself too hard until the damage is already done.